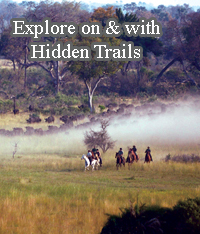 Our printed full color 196 page book features hundreds of our riding vacations. Listed rates and dates are only guidelines - for actual dates and rates see our website. Alternatively you can create your own digital brochure online.